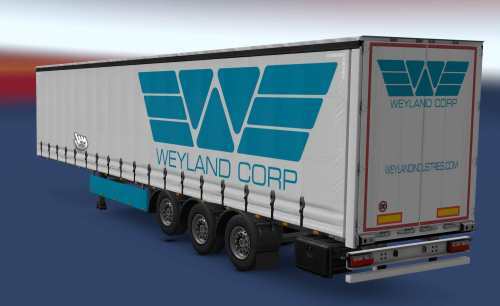 Adds several scifi based company trailers to AI traffic and to the Freight market. Mod is standalone and does not replace stock paintjobs. Should be compatible with all other mods.